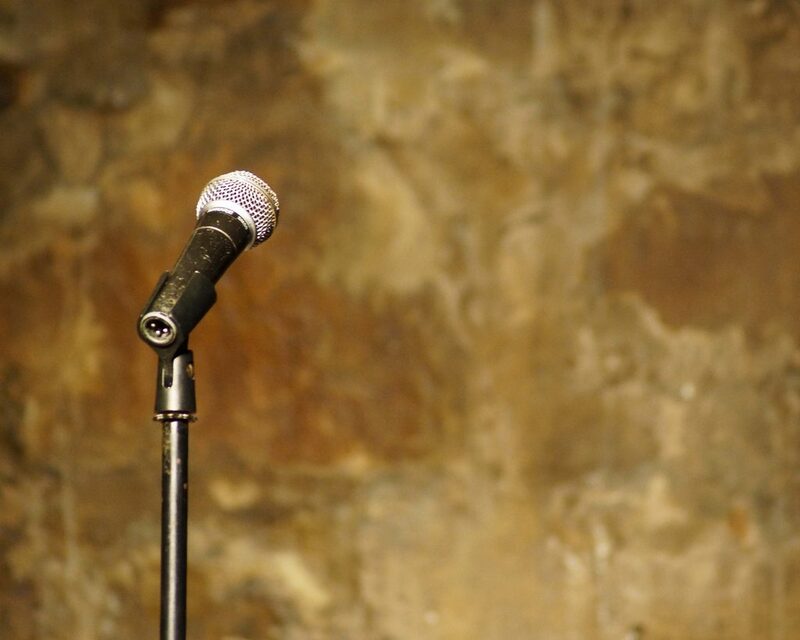 The Brick Morning Rotary is set to host its 2019 Comedy Night later this month, featuring renowned Stand-Up Comedians Sam Morril and Joe Machi. The Feb. 18 event will also feature finger foods and chocolate desserts will be provided by local food and chocolate retailers. The eleventh rendition of this warm and fun event will play to a packed house. During the last decade, the Rotary has donated more than $100,000 to local charities and scholarships. Area restaurants and baked goods vendors are invited to share and promote their goods, while attendees are asked to laugh and have fun. Advanced tickets are $25 or $30 at the door (with a discount for full reserved tables of 10, or $200). There will be a gift basket raffle, and a 50/50 drawing. For vendor info or tickets contact Charlie Bacon, 908-910-3564, Mike Martone, 609-774-3288,or Rich Lau at 732-267-0960. (You may also buy tickets online at www.eventbrite.com). The event will be held Feb. 18 at the Brick VFW, 373 Adamston Road, from 6-9 p.m.